If you can relate to the phrase “one man’s trash is another man’s treasure”, then this next project is for you! You can repurpose old windows and turn them into treasure. Old windows can be quite the find when reused properly. 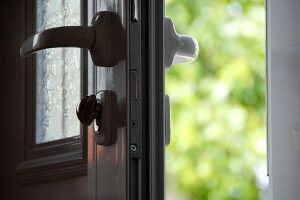 Take a look around garage sales, go to your local antique shop or salvage those old windows on the neighbors curb. 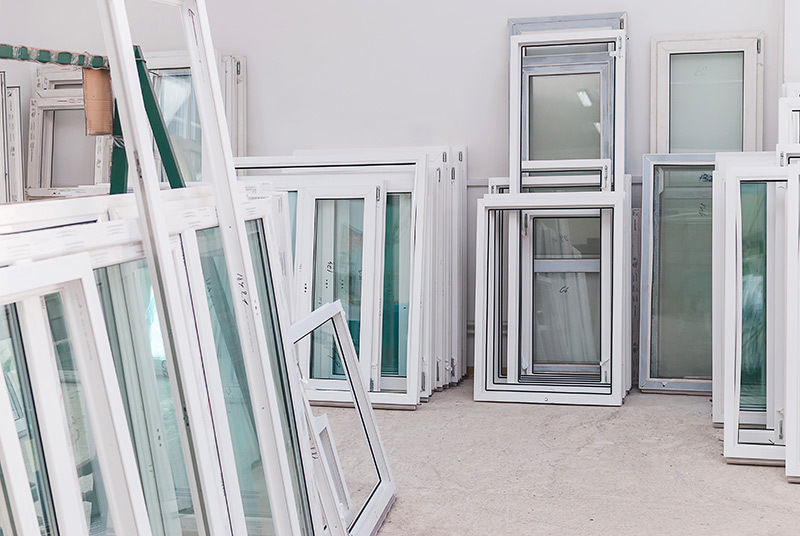 Or maybe it’s time to replace your own windows, which will leave you with a collection of used windows and endless possibilities. 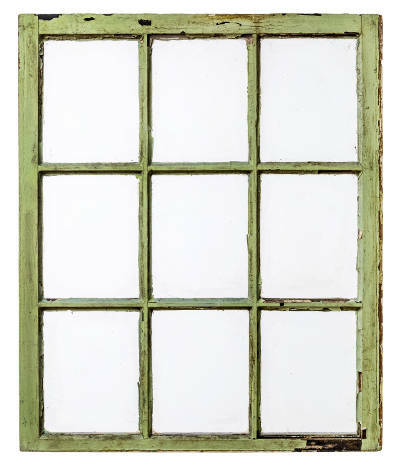 For those of you DIYers looking for ways to reuse and recycle old items, get creative with these tips on how to repurpose old windows. These tips are here to inspire you to grab that old window from the trash and transform it into something useful. Repurpose old windows by transforming them into picture frames. Place your favorite photos behind an antique glass-paned window for a truly one-of-a-kind frame. Alternatively, blow-up your favorite single print to place behind your frame. Consider printing your photo in black and white to match a vintage white frame, instantly adding sophistication to your display. 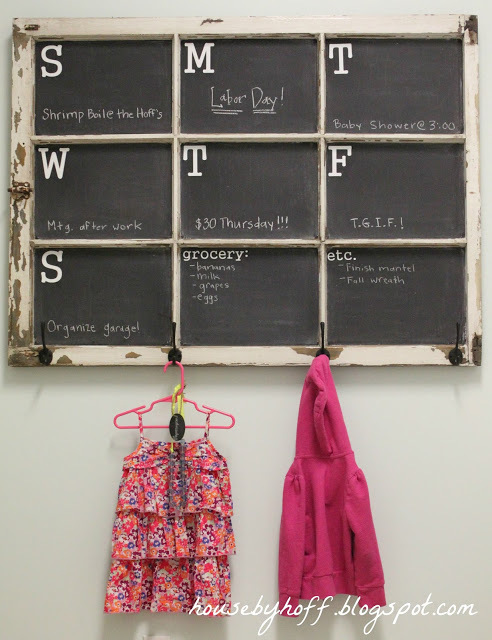 Creating a chalkboard calendar is the perfect way to repurpose old windows. With just a few coats of chalkboard paint, you can create a calendar to help you stay organized, while adding a charming touch to any room. Opt for a larger window with many panes for each day of the week. Use any extra space to keep a to-do list or grocery list running. Who knew worn old windows could be repurposed as decorative jewelry storage? Install hooks and knobs, hang wire across a window frame and add a pretty fabric to make the ultimate jewelry storage. You could also use an old kitchen cabinet window as jewelry storage. Simply add chicken wire to the frame and start hanging earrings, sunglasses, necklaces and other accessories. They will be wonderfully displayed in front of you for easy access. Hang your jewelry holder on the wall or prop it up on your dresser. Make your old windows come alive and create a purposeful array of frames on your wall. Use frames of various shapes, sizes and colors to liven up your room. Use as many frames as you’d like to really make a statement. Repurpose old windows and organize your busy mudroom or hallway in a stylish way by creating a coat hook. Hang a single window on the wall and add simple black hooks as a cute way to store coats, umbrellas, bags, etc. You have a few options when it comes to repurposing old shutters. Place them in a high traffic area and conveniently put photos, letters or memos in each slat. Shutters also make an awesome magazine rack. Simply hang them up on your wall and drape your magazines over the slats. Serve guests in style by creating a tray from a single-paned glass window. Dress up your tray by adding paint or fabric to match the color scheme of the room you place it in. Finish by installing cabinet pull handles. For a bolder tray, a bright chevron painted pattern is a sure way to add life to your room without becoming overbearing. Put your fireplace to rest during these summer months by creating a beautiful fireplace cover. If you are able to find the right size, a repurposed old window makes the perfect fireplace screen. Actual stained glass is an art difficult to master. Fake it with pieces of colored glass, a bit of caulking, and an old window pane. 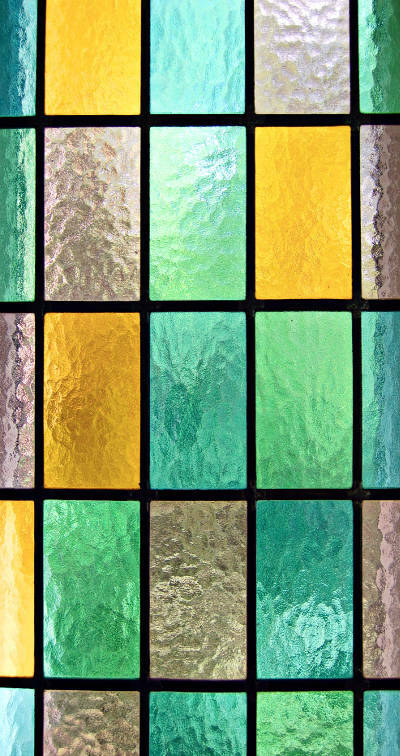 DIY stained glass windows are the perfect way to add flair to your porch. Hang them from the roof of your deck or patio for all to see. If you aren’t super artsy, forgo the stained glass. Simply hang a few window frames by small hooks to add a contemporary look to your porch that you’ll love. Reinvent your medicine cabinet by using a vintage window as the cabinet door. An old window turned cabinet door is the perfect way to show off the items inside. If you lack pretty items to fill your cabinet, you may change out the glass for mirrors. The cabinet would double as storage AND an extra mirror, which is always a perk in the bathroom. Similar in construction to the coat hook, the window bathroom towel rack uses a glass-pane window and hooks to transform your space. You may want to paint the window towel rack to match the interior of your bathroom, or you can keep the vintage window the way you found it to add a rustic feel to your bathroom. Either option is sure to add an element of excitement to your bathroom! There are a number of ways to dress up your window bathroom towel rack. For a beach-inspired decor idea, add seashells or starfish to the window frame. Alternatively, you can place tasteful prints behind each pane and use the window as a frame. For those of you up for a bit of an extra challenge, check out this window transformation project. Repurpose old windows into a gorgeous window coffee table! With just one vintage window,a bit of plywood and some dedication, build a unique piece to spruce up your living room. This featured window table has a top that opens to inside storage- perfect for books, magazines, photos or any small decorative item. 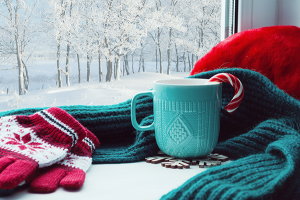 Hopefully by now you are inspired to take your creativity (and windows) to the next level. 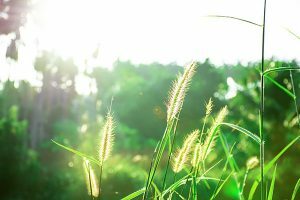 If anything, you’ve learned that worn-out windows are far from trash. With countless ways to repurpose old windows, there should be no doubt in your mind that with old windows comes amazing home decor. So go ahead, replace those worn-out windows. The old ones won’t go to waste. 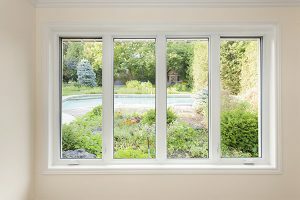 In fact, windows are even more valuable when reused, as you’ll have a tasteful piece unique to your home.